Masterclass is a solid black alpaca, imported by The Alpaca Place, from Australia in early 2015. 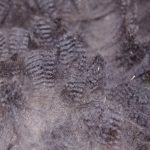 We were impressed by his pedigree, his fibre, his frame, and his Australian Show record, both in the ring and in fleece classes. His future is bright, and his first cria to hit the ground is an impressive improvement on her dam, and has already been sold. Pedigree Matters: Masterclass includes in his pedigree such iconic Australia blacks as Coonawarra Dorchester and Timbertop The Scud, while outstanding white alpacas, represented by NWA Ltd Ruffo (Imp USA), and the irreplaceable Purrumbete Highlander, who have also added their quality into Masterclass’s heritage. Masterclass is sired by Coonawarra Gladiator, a solid black who needs no introduction to Australian breeders of quality blacks. Gladiator is a multiple champion, siring numerous progeny, who themselves have consistent show records, including many championships, and Masterclass is following in their footsteps. 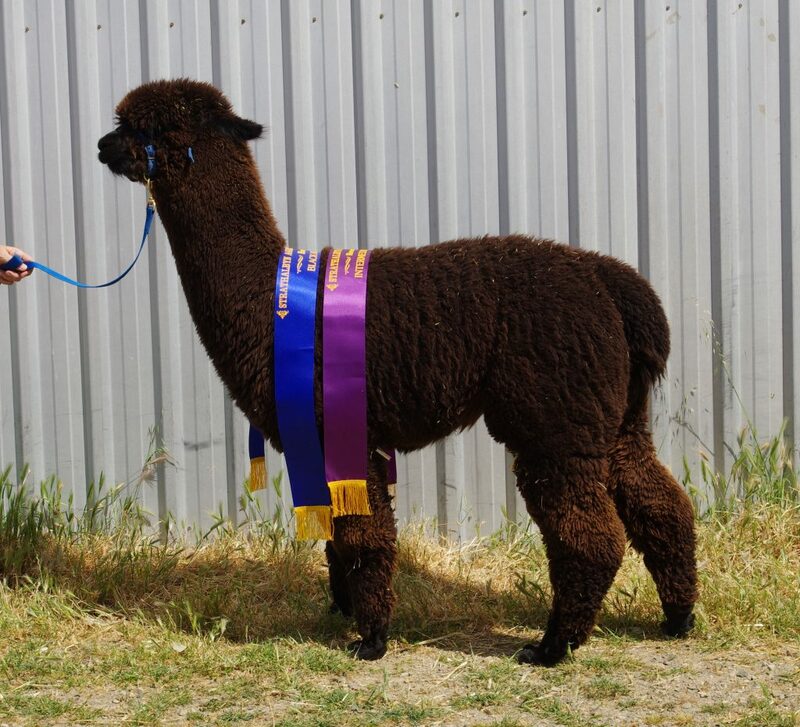 Gladiator is considered by many to be arguably the best black male in Australia, who passes on conformation together with fine, dense fleece, as well as crimp and lustre to his offspring. We are proud to have a son of Gladiator at The Alpaca Place. Click here to view Masterclass’s registered pedigree. 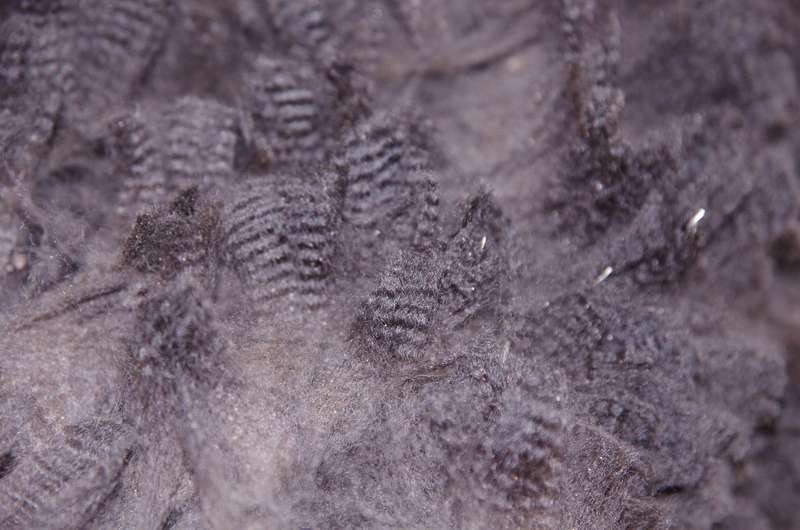 Fleece Stats: With first fleece stats of 19.4µ, SD 4.6,CV23.4 and comfort factor 98.5%, there was barely a wobble with his 2nd fleece stats of 20.0µ, SD 4.6, CV19.8 and comfort factor 98%.